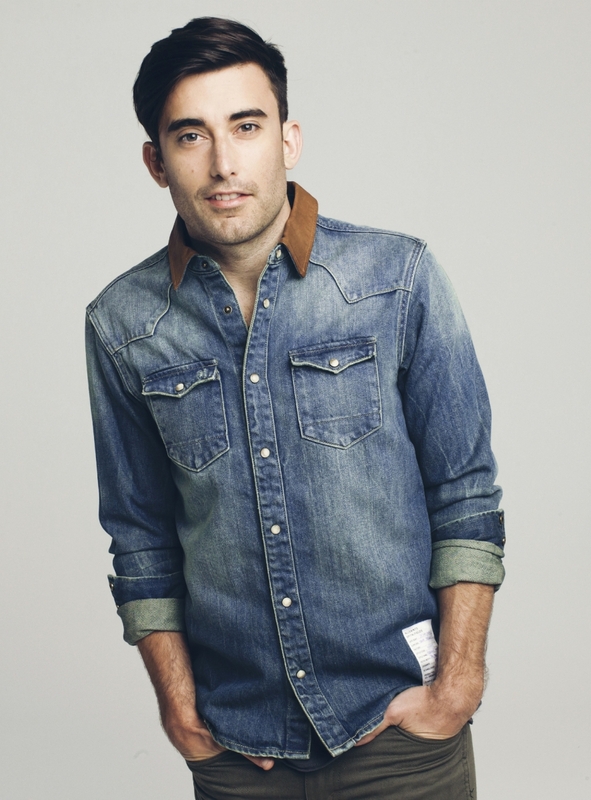 The Pepperdine University Student Activities Office at Seaver College will host The Mountain 2016, a live worship celebration led this year by Christian musician Phil Wickham at Alumni Park in Malibu on Sunday, April 10, at 6 PM. Wickham became involved in music during childhood, and began to lead his youth group in worship at the age of 12. His first independent project was released in 2002, and garnered enough attention to get him a deal with the Simple Records label. After releasing five internationally successful albums with them, Wickham signed with Fair Trade Services in 2011, and has since released another four albums. His repertoire includes worship songs widely used in churches, including “This is Amazing Grace,” “Cannons,” and “After Your Heart.” His performance at Pepperdine coincides with the release of his next album, Children of God.